The main characters of the comedy series are talented, but no-one known comic actors. 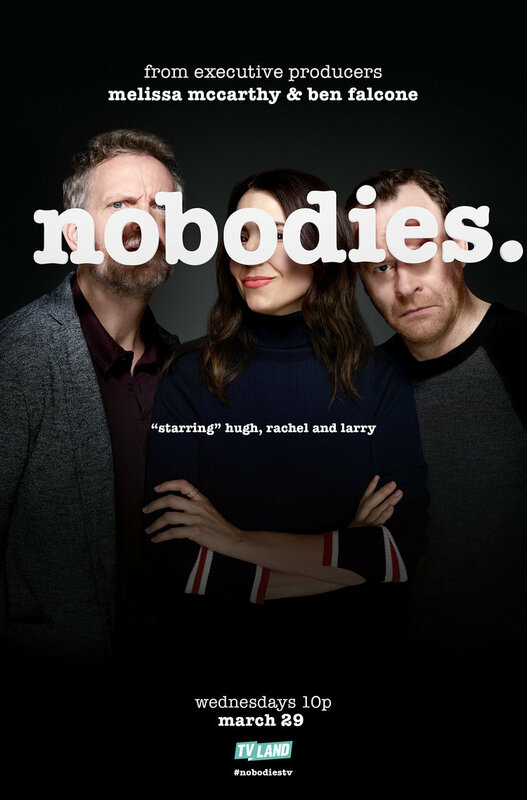 Hugh, Larry and Rachel decide together to try to succeed and conquer Hollywood. Heroes of the series “Nobodies” are waiting for success and disappointment, victory and defeat. The iridescent dreams of the trinity break up against the harsh reality. But they are willing to take the risk to become rich and famous. At some point, friends realized that it was necessary to make a determined attempt to remedy the situation. They dared to independently engage in filming a movie, and sincerely hope that their creation will necessarily become a blockbuster.